So much for a Fall weekend here, it was in the high 80s the whole time which really threw my game when it came to pulling out more Halloween decor. It was busy and productive though, and we're really looking forward to having family in town this week! + I managed to get my act together enough to make a new Fall wreath! Last year I went with simple wheat and a big, fun bow (see the tutorial here, it's probably my most popular post! ), but this year I wanted something with more color since our door is black. I bought a bunch of leaves and some berries from Hobby Lobby, arranged them how I wanted, then went back and used some floral wire/hot glue to secure everything. + We finally decided on a rocker for the nursery! I was hesitant about the wingback Pottery Barn rocker because of the price, I mean think about how many cute monogrammed rompers I can get for that, so we switched it up and I'm really excited about it. Stay tuned to see which one we picked! + In other baby news, we worked on our registry this weekend. Such a daunting task, we definitely have some fine tuning to do but it was fun! As an added bonus, my husband was still smiling by the end (probably because he knew he was closer to getting home to watch football). + I headed to my first prenatal yoga class this weekend! I have to say it felt amazing getting back into yoga, I haven't taken a class since before the babe came along. There was a girl who was 39 weeks pregnant in the class... talk about motivating! Now all I need to do is get some longer shirts since my belly was sticking out for most of the class... I'm sure that was really attractive. + Everything was 40% off at Baby Gap this weekend, even sale. I had to exercise a lot of restraint so I feel like I did a pretty good job just picking out three little things for Rowan, one of which are his first pair of jeans! 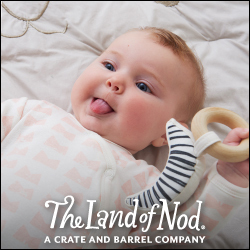 + And finally, congratulations to Stephanie, the winner of the Alex and Ally wooden teether! Thank you all so much for entering and following along! You are the best! Don't you love prenatal yoga? I have been taking a class a week and it makes me feel so relaxed and stretches out all the sore muscles in my back and hips. I can't believe I missed the Baby Gap sale! Probably a good thing... Can't wait to see what rocker/glider you decided on! Sounds like a great weekend! I'm taking a different approach with the hubs and the registry (I learned my lesson from registering for our wedding). We're going in several trips and picking out one thing at a time. It's ridiculous, but I think it will help us not kill each other. haha. Can't wait to see which rocker/glider you decided on! What a great weekend! Can't wait to see what rocker you chose! 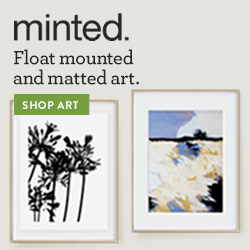 That Pottery Barn one is so cute but definitely not worth the price! Glad you got to get back into prenatal yoga! There was a girl in my barre class who was like 37 weeks pregnant! I was so impressed with her! Great wreath! And I love your bump shot! That rocker looks great... Big splurge, but I'm sure you'd be so happy to have it! Excited to see your nursery progress!! I wanted that pottery barn chair so bad (it caused an awesome argument) but we went with another one in the end as well. I saw you at Jcrew yesterday! You looked cute! How cute are baby boy clothes?! Gah...looks like a good weekend! Your wreath turned out so good. I wish I was as half as crafty as you! I think that's awesome you're doing prenatal yoga. I'm sure it'll be helpful once it's time for that baby to pop out! Girl you had a really productive weekend and I love they way your wreath turned out!! Hope you have a great Monday!! Love, love the wreath! What is Steve doing in the picture ha? He's such a trooper for sure! Cute finds, too. Gah, baby R. will be decked out in such good stuff! Love the wreath!! And can't wait to see what rocker you picked - it always seems like the rocker is the big nursery purchase!! LOVE that wreath!! It is so pretty! The barre class I did at my sister's studio the instructor was like 37 weeks pregnant and looked amazing.....I was like whatever this is sign me up! 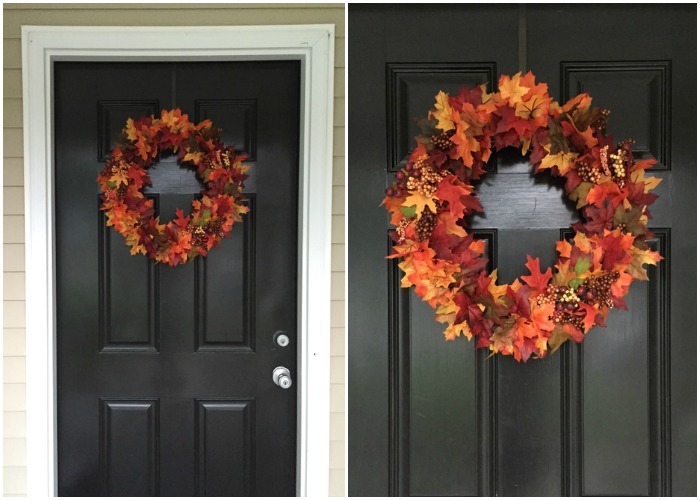 Love your fall wreath!! Can't wait to see which glider you chose and glad you got the baby registry worked on. That wreath is SO CUTE and so is your bump!! Prenatal yoga sounds amazing! I'm obsessed with piyo so I'm hoping to do prenatal yoga with my next pregnancy to keep in shape! I remember how daunting of a task it was to get registered.... but SO MUCH FUN at the same time! This is such an exciting time for you guys! !